The Muscle Fit Hoodie. Aesthetics redefined. The muscle fit hoodie you have been craving for your brand. 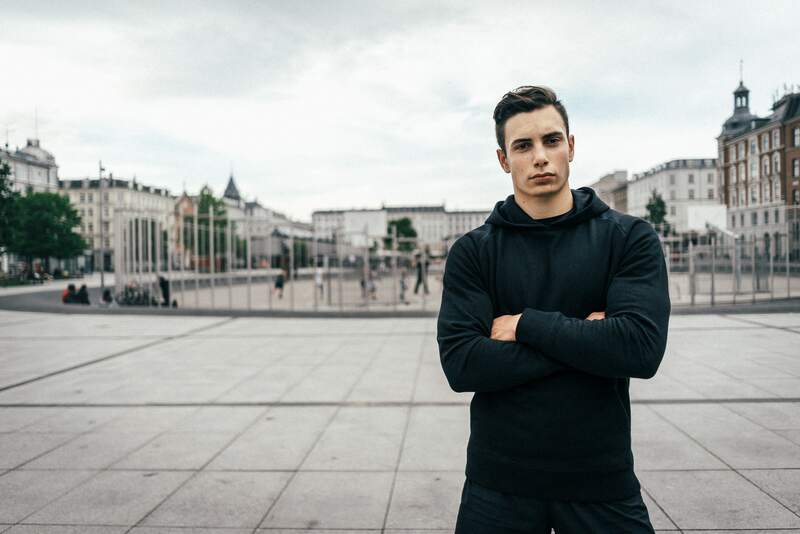 A cotton polyester elastane blend (65% Cotton, 30% Polyester, 5% Elastane) allows the muscle fit hoodie to remain completely functional in the gym whilst being our most aesthetic product to date. The product that will take your clothing range to the next level. Don’t take our word for it, try a sample out. Tapered fit from the pit down to accentuate V-shaped physiques. The hoodie boasts durable stretch cuffs, designed to prevent any interference when training. Furthermore, technical mesh hoodie lining has been added for its sweat wicking properties. In addition to fit enhancements we have removed drawstrings and accompanying eyelets for a sleek, clean look. These hoodies must be some of the comfiest and best fitting I’ve ever worn. Warm, well fitting and enough stretch in them to train in. They do come up a little small, I would suggest this is down to the muscle fit / tapered style. The quality of them and the print finish combined have left us with a top notch product. Can’t thank the GymFuse team enough! one of the highest quality hoodies I’ve found. Fit is great for Men and women, they do run very small though! but thats expected for the fitted nature, just be mindful you may need to size up. I’m 5’9 and 83kg and only just fit in a Large. The fit is great and the quality far exceeds what you’d expect from the reasonable price point. I wear mine all the time! Love the fit, print looks awesome too. 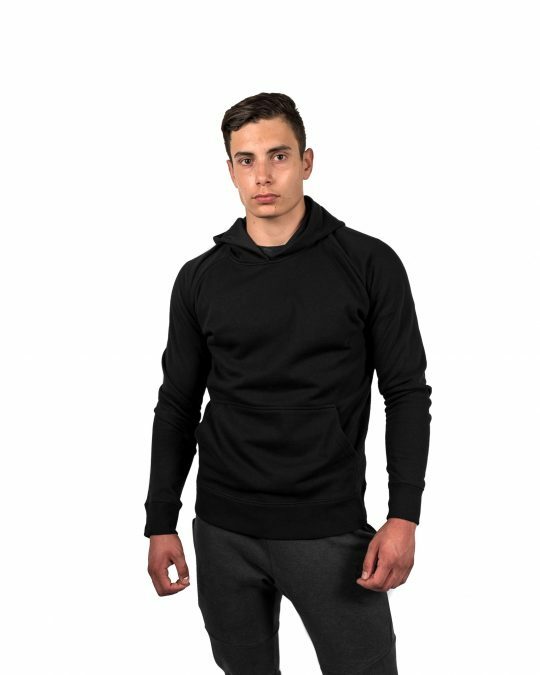 Awesome hoodie that you can use in the gym and also looks good outside of the gym!